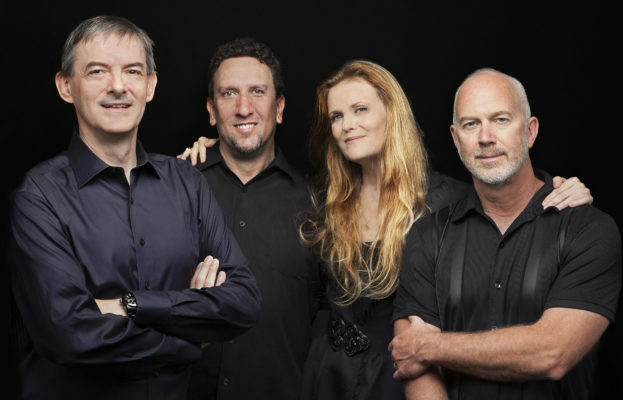 The Tierney Sutton Band, comprised of 8-time GRAMMY nominated vocalist Tierney Sutton and instrumental virtuosos Kevin Axt, Ray Brinker, Trey Henry and Christian Jacob, band functions as a true collaborative unit with a rich and thematic discography. Spanning over 20 years of collaboration, the Tierney Sutton recordings have featured the same core group of consummate musicians who have gelled to a singular voice. They have consistently topped the US jazz charts, leading to Tierney’s selection as JazzWeek’s Vocalist of the Year as well as to numerous other accolades in the music world including seven GRAMMY nominations for Best Vocal Jazz Album and one for the Band’s collaborative arranging. Single tickets on sale February 28.